Bladder health is important to know a little about, especially for women’s health. Women often experience bladder conditions like, leaking urine (incontinence), frequent urination, and need to always get up at night to pee (nocturia). These are all common bladder issues. But it is essential to note that these bladder issues can be associated with other women’s health worries. Not getting enough physical activity, falls, side effects of blood pressure medications, and more. Most bladder issues simply go untreated. This could be due to the embarrassing nature of this common health issue for women. But women should speak up when talking to a doctor to help rid bladder issues, or get to the root cause of them. Let’s take a closer look at 9 bladder important things women need to know about bladder health. First and foremost, poor bladder health is not part of aging. It may seem like it, but it could simply be a symptom of another women’s health issue. Bladder issues can be treated. You don’t always need medication to attain good bladder health. Intake is important to track. The more you drink, the more you will need to urinate. If you are worried you pee too much, it may be normal due to the amount of liquid you take in. Food and drink can affect your bladder issues. For instance, spicy or acidy foods can make bladder health worse. There are bacteria in your bladder, and this is normal. The state of your bladder health can also cause issue on close by organs, such as the uterus, bowel, and even the entire pelvic area. Bladder issues can be a problem for women of all ages. When and how you choose to go to the bathroom can impact your bladder health. Holding urine in for long periods can harm your bladder and it can cause long-term problems. If you need to pee, don’t hold it in. Bladder health is an essential part of positive women’s health. 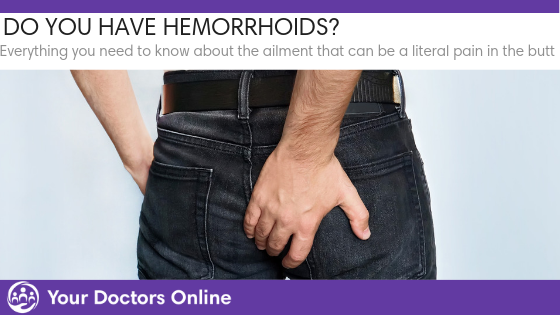 The bladder problems may be an embarrassing issue to discuss with a doctor, but it is important to share anything odd you may be experiencing. 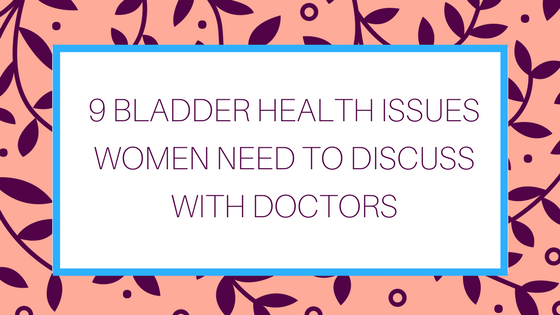 Do you have bladder health questions you want to talk to a doctor about? We have answers! Join our panel of doctors via our free Dr. Chat and ask your most embarrassing questions with complete confidentiality. Simply click below and start chatting to a doctor in minutes.